One night, you are on your bike going back to your home from friend’s place, singing song to the lonely and dimly lit road and suddenly in this summer night, you feel a rush of cold freeze. 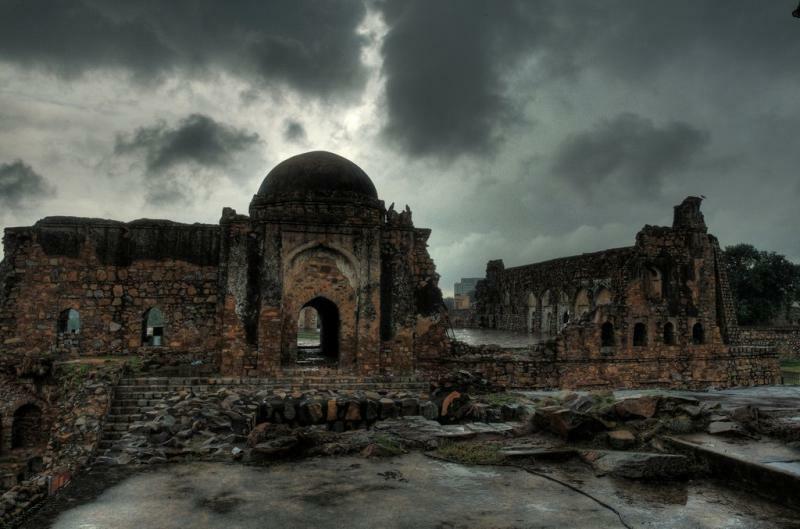 If these stories sound vague to your logical world, you need to really see the creepy and bone-chillingly scary places of Delhi. If you are the person who lives life to experience adrenaline rush, you should go to these place, on your own risk. It would be even spookier if you go there for a date on a winter night. 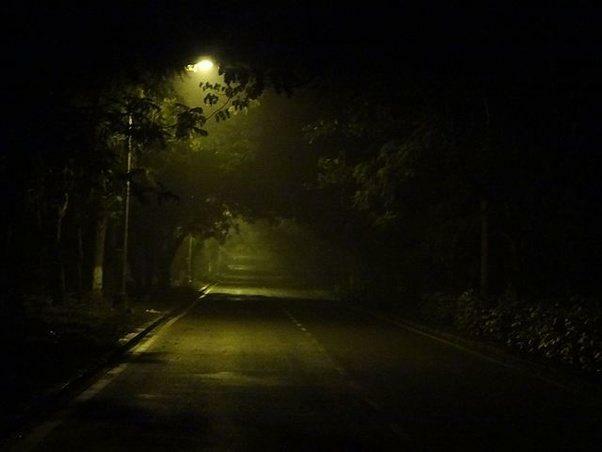 It is totally upto your belief and psychological state what you want to believe or not but these places in Delhi is scary with or without any supernatural occurrences. The atmosphere around is so hell0bending that you cannot help but feel help powerless. This is actually supposed to be the safest place but it is not. The bone-chilling activities in that area have been claimed by many. It is said that a ghastly woman wrapped in a white sari asking for a lift. If you deny giving her a lift, the woman starts to run matching speed of the vehicle. This probably most people don’t know about as a scary place but this is a forest stretched upto 10 km. During the daytime, it is a haven for children and family but it night it completely transforms into a nightmare. An elderly woman roams around in the night supposedly who shrills the passers-by with her shrill evil laughs. Many have actually felt sudden pushes, spotted fog in summer nights and resounding slaps. Here, we can’t verify about any superstitious activities but it is claimed to be a residence of evils. Even if the place is not haunted, you can still feel the creepiness of the place because of its history. 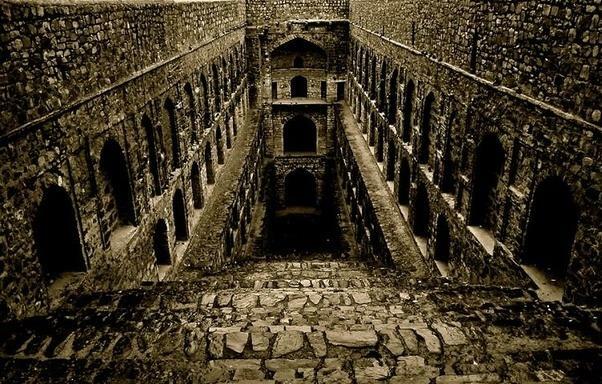 Agrasen ki Baoli was once filled with black mystical water which attracted people to commit suicide by drowning onto the water. When the backdrop is already a cemetery, what less do you expect? To add on to that setting is a beheaded ghost, many who have seen the ghost is not alive anymore and those who are still in deep trauma. 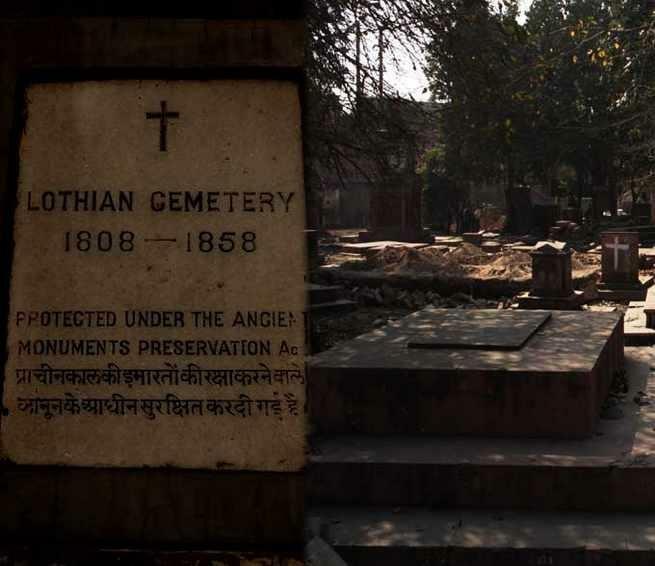 The passers-by often hear shrill laughs and cries from this creepy haunted cemetery in Delhi. This 14th century fort was maybe built to scare the hell out of everyone. There are numerous tales of this fort which supports the presence of Djinns in this fort. Otherwise, the dead silent space suddenly is recounted with multiple episodes of being suddenly pushed and emergence of fragrances out of nowhere. 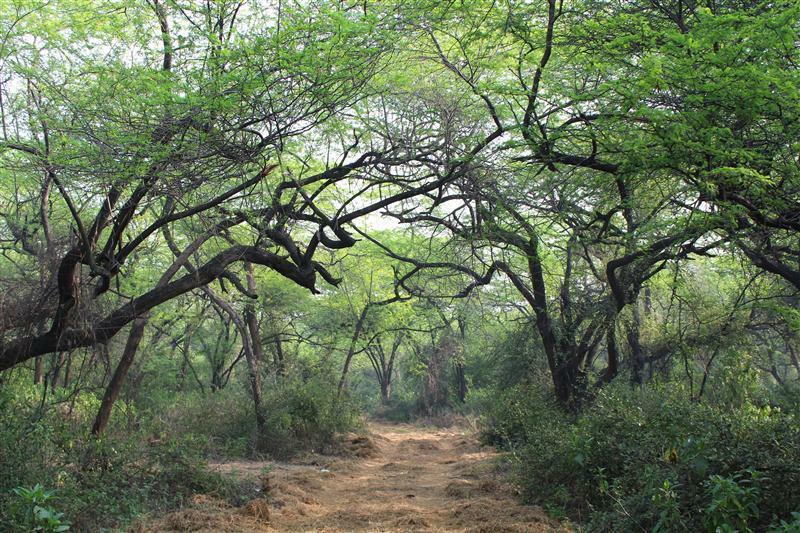 Knowing all the things about these places, do you have the guts to visit these places Delhiites?